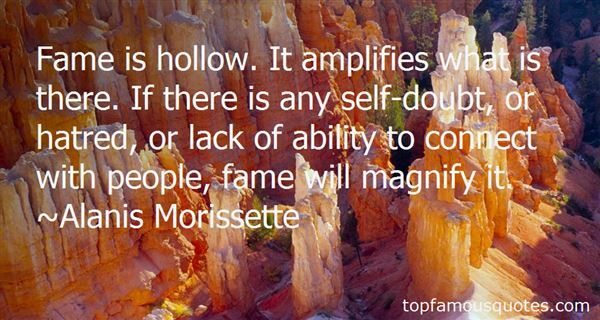 Reading and share top 30 Alanis Morissette famous quotes and sayings. Browse top 30 most favorite famous quotes and sayings by Alanis Morissette. That was an idea I didn't want to have. But you can't erase a thought; once you've had it, it's there to stay." What Did Alanis Morissette Talk About?